My graduate collection was inspired by different memories I made in the UK and each piece had a meaning. For example, my rainbow collection was inspired by my time in Brighton and my international friends. What do you think about the facilities available? What inspired each piece from your design collection? “My graduate collection was inspired by different memories I made in the UK and each piece had a meaning. For example, my rainbow collection was inspired by my time in Brighton and my international friends. The ‘Fragile’ piece was inspired by the homeless people I encountered in London. 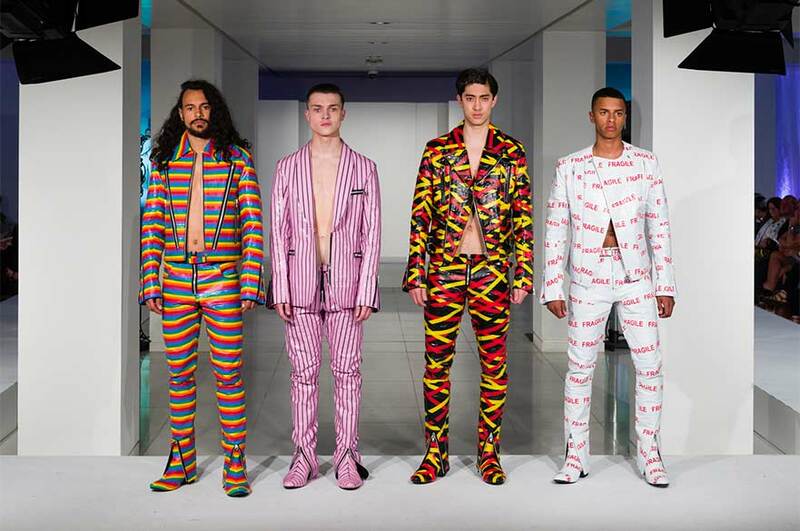 What did you most enjoy about Graduate Fashion Week in London? Do you think studying at NTU will help you in your future career? How did you feel when you won the Kobe Fashion Contest scholarship? 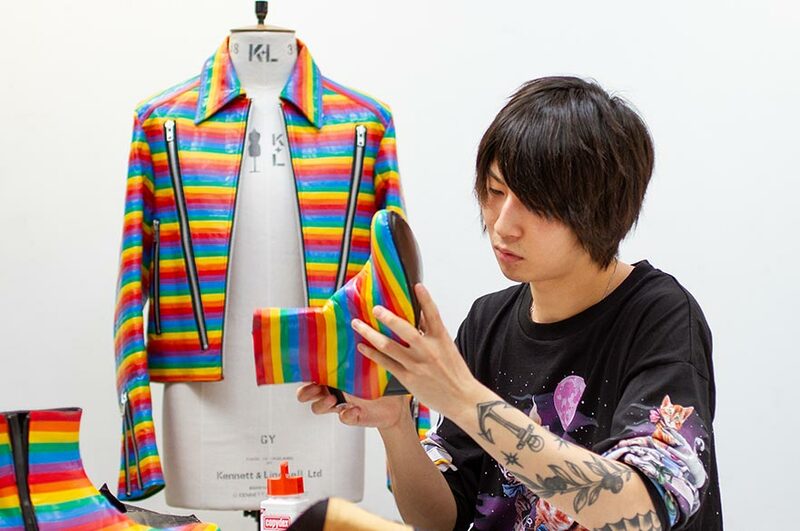 Takato came to NTU from Bunka Fashion College, after securing the sought-after Kobe Fashion Scholarship.